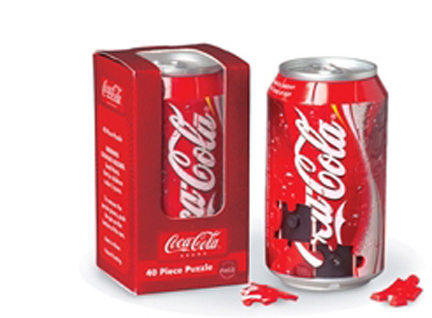 Retail sales of the Coca-Cola puzzle in 2013 of over $870,000. 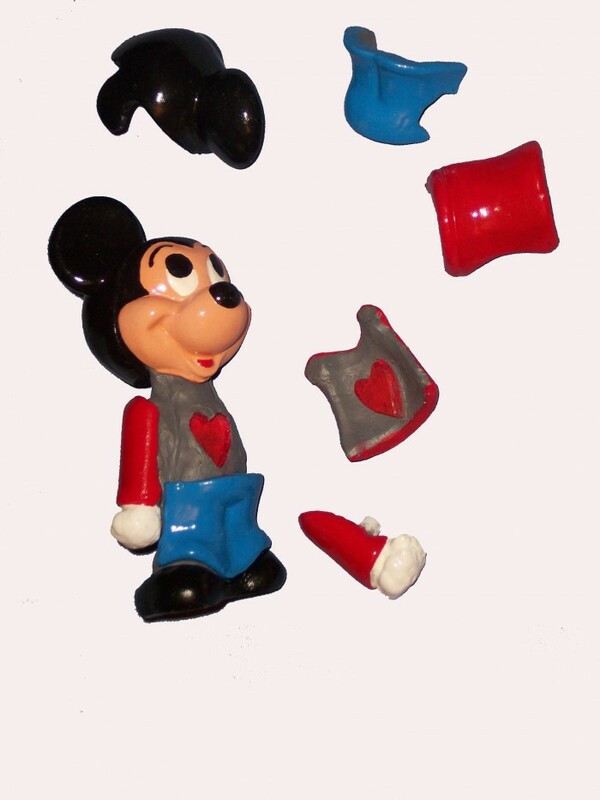 And a prototype of a Mickey Mouse Teaching Toy has received good reviews from store managers, including a Disney Store. These inventions protect a method to produce 3D puzzles that look like a real object. 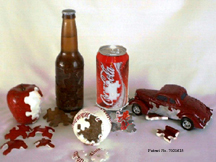 A puzzle of almost any object is possible using this method. 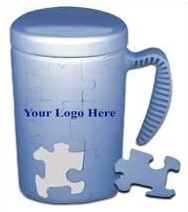 Our unique design provides a means to remove outer puzzle pieces from a inter structure and utilizes a coupling feature to hold pieces in place. 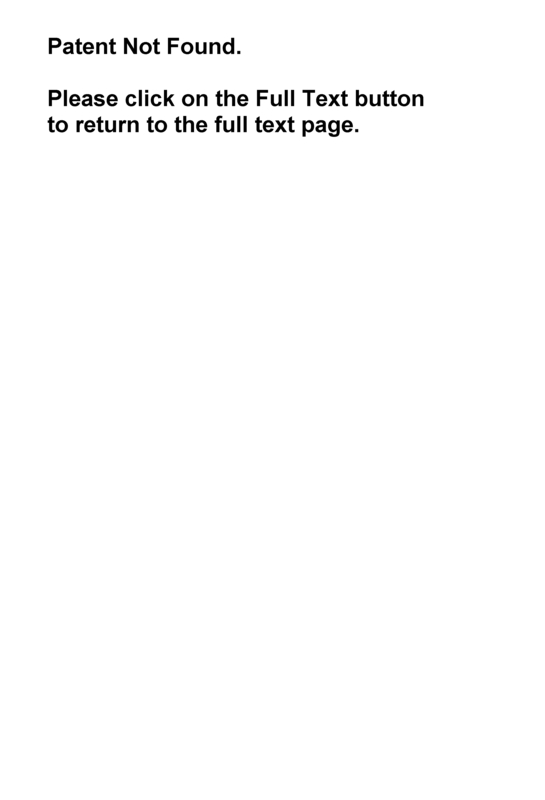 This allows handling of the puzzle without the puzzle coming apart until you want it to. The puzzles can be taken assembled many times. 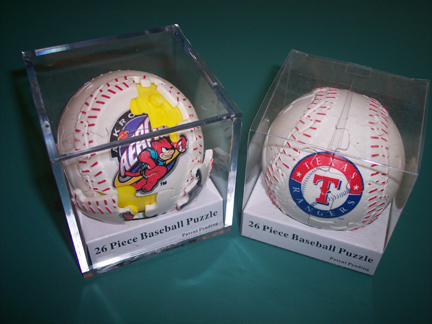 These puzzles are covered by patent 7021625 and 74790831. Prefer to sell both patents but will consider licensing. 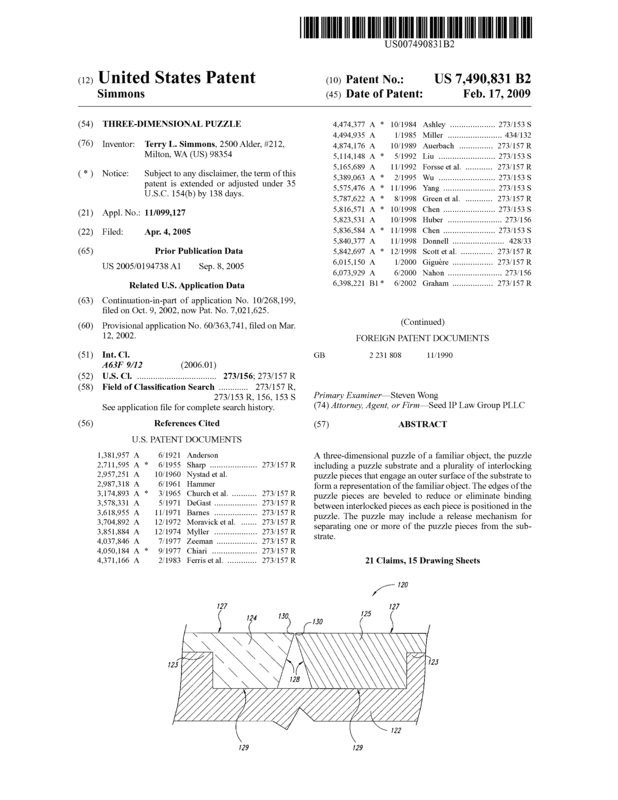 Page created at 2019-04-25 10:14:30, Patent Auction Time.